OWING MILLS, Md. —A Buzz Lightyear doll was pivotal in thwarting a string of recent thefts in Atlanta. Mid-Atlantic Clothing Recycling, based out of Maryland, used a GPS transmitter to help solve the thefts of clothes from its collection bins. 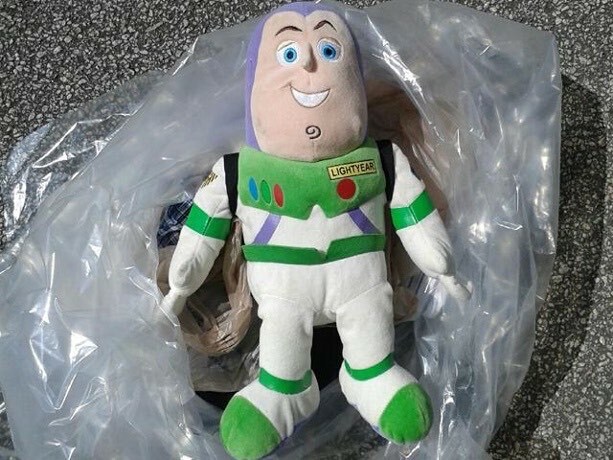 A company employee placed the transmitter in a stuffed Buzz Lightyear doll in bag containing used clothing items.